Originally a working group of We Charge Genocide, the People's Response Team was inspired by the Anti-Police Terror Project's First Responders Team in Oakland, CA. The Anti-Police Terror Project began as a project of the ONYX Organizing Committee, and is a Black-led, multi-racial, intergenerational coalition that seeks to build a replicable and sustainable model to eradicate police terror in communities of color. APTP's First Responders Team has committed to supporting families impacted by various forms of police brutality. Their First Responder's Team documents abuses by police throughout the Bay Area, and connects impacted people with resources and legal referrals after an incident. 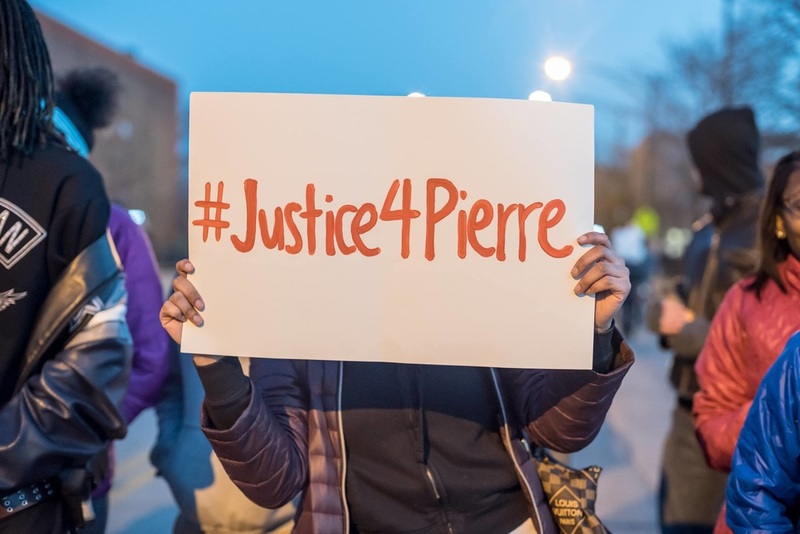 In April of 2016, members of the Anti-Police Terror Project traveled to Chicago to facilitate a 1-day, intensive training for the People's Response Team and our allies in the fight against police/state violence. This workshop reviewed the Anti-Police Terror Project's model for responding to fatal police shootings in Oakland, California, covering how they got started (in the fall of 2014), a basic overview of their protocol in active response scenarios (I.E. trauma informed interviewing, family support, documentation, teams, etc) and how their work could potentially inform our work as PRT, and as a movement, here in Chicago. As we form our team, it is important to note that this work is not new. 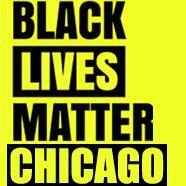 Our communities are actively responding to fatal & non-fatal police shootings in Chicago on a daily basis. Our goal is to build an infrastructure of resources to offer to families and loved ones once mainstream media turns their light onto the next story. We aim to counter dominant narratives in mainstream media and law enforcement narratives that don't match community narratives. We also aim to offer year-round trainings that help to build our communities and weaken our dependence on the state for our daily needs.